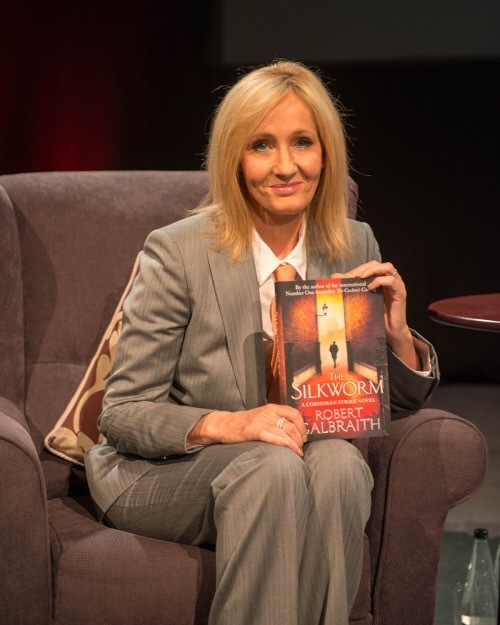 JK Rowling’s Comoran Strike Book Series Coming to HBO! Hey everyone! 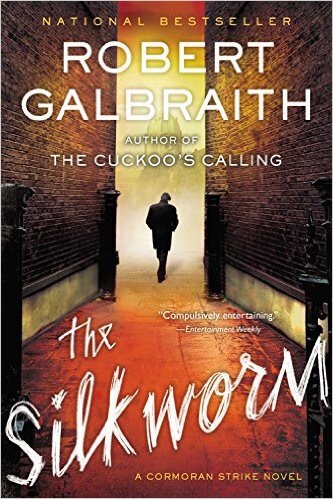 I’m not sure if anyone has read the Cormoran Strike series which was written by JK Rowling under the pseudonym Robert Galbraith, but they are making a television series based on the novels! Coming soon to HBO. I read the first two but haven’t felt like reading the last one. It’s a good series, but it’s just not my favorite genre. 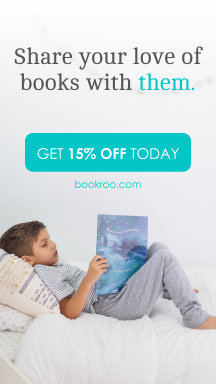 I got the first two books on audible when they were having a sale. Maybe I will pick up the last one before the series begins. Let me know in the comments if you’ve read any! 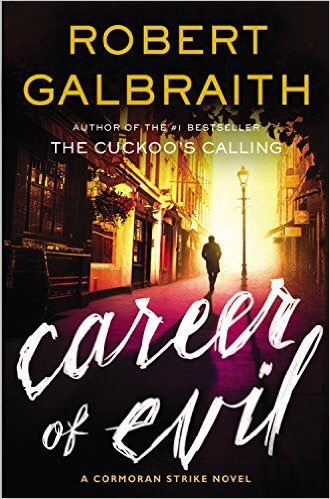 HBO has acquired US and Canadian rights to Cormoran Strike, BBC One’s high-profile new limited series based on J.K. Rowling’s bestselling crime novels, written under the pseudonym Robert Galbraith. The project had been rumored to be heading to HBO since BBC One announced it in fall 2015. The two networks are frequent collaborators, and HBO also carried BBC One’s miniseries adaptation of Rowling’s novel Casual Vacancy. British actor Tom Burke (War and Peace, The Musketeers) stars in Cormoran Strike, which will air as three separate event series, the three-hour The Cuckoo’s Calling, two-hour The Silkworm and two-hour Career Of Evil. Filming starts this fall in London. Cormoran Strike centers on Strike (Burke), a war veteran turned private detective operating out of a tiny office in London’s Denmark Street. Though he’s wounded both physically and psychologically, Strike’s unique insight and his background as an SIB Investigator prove crucial in solving three complex cases which have eluded the police. Ben Richards (The Tunnel) wrote The Cuckoo’s Calling and The Silkworm, and Tom Edge (The Last Dragon Slayer) wrote Career of Evil. Michael Keillor (Line Of Duty) will direct The Cuckoo’s Calling. J.K. Rowling executive produces through her production company Brontë Film & TV, alongside Neil Blair, Ruth Kenley-Letts and Elizabeth Kilgarriff. 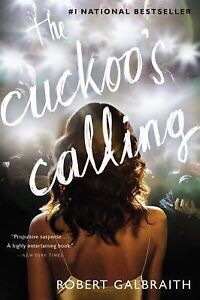 The Cuckoo’s Calling was published in 2013 and went on to be a global bestseller, followed in 2014 by The Silkworm and Career Of Evil in 2015.Published byLittle, Brown, the books have sold in total over four million copies worldwide across all editions. 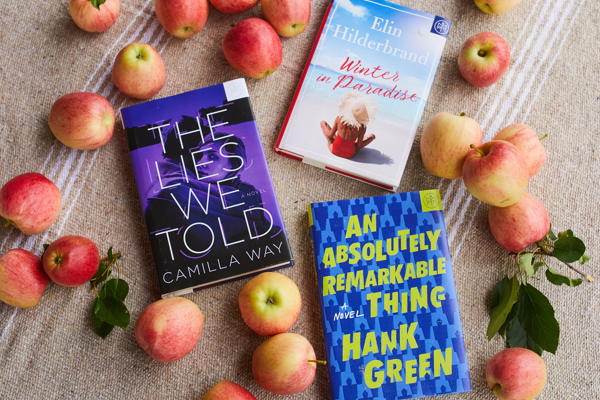 A fourth book is slated for release in 2017.